Vivo has announced its latest flagship smartphone in the ‘X Series’ dubbed as Vivo X21 in China. The smartphone comes in two models, one is standard and another is in-display fingerprint sensor version. Apart from that, both the models come with a 3D glass body and feature dual rear cameras with Dual Pixel technology to capture the depth information. Vivo has been working on the device for a long time when they showcased the in-display sensor technology last year. Now, the phone has been officially launched in China. Apart from glass body and dual cameras, it has a FHD+ 19:9 display with a notch and runs Android 8.1 Oreo. The phone also comes with AI features powered by dedicated Qualcomm’s Artificial Intelligence Chip along with the Snapdragon 660. 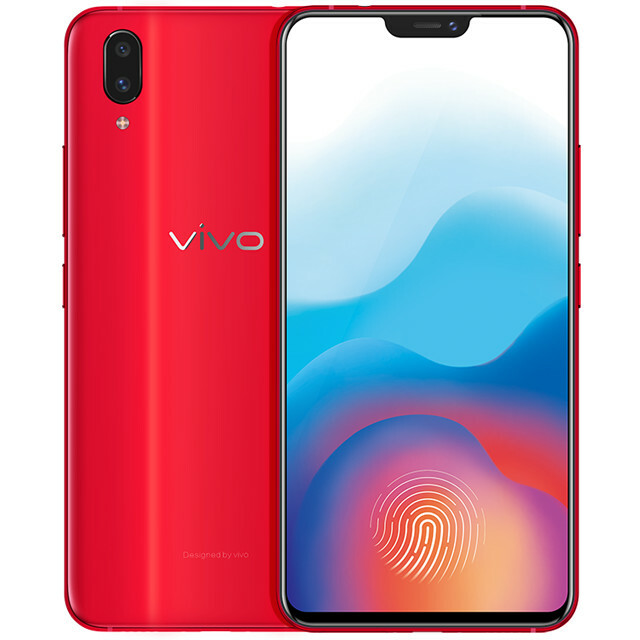 The Vivo X21 sports a 6.28-inch FHD+ (2280 × 1080 pixels) 19:9 Super AMOLED display with minimum bezels and a notch at the top. As mentioned, the device features 3D glass body. It runs Funtouch OS 4.0 based on Android 8.1 Oreo. The device comes with either back mounted or in-display fingerprint sensor. The phone is powered by an octa-core Snapdragon 660 processor with Adreno 512 GPU and dedicated AI chip. Memory wise, it packs 6B RAM, 64GB or 128GB internal memory which is expandable up to 256GB with microSD. In the camera department, the phone has a dual rear camera setup with a 12MP primary camera with LED flash, f/1.8 aperture, and a secondary 5MP camera with f/2.4 aperture. Up front, there is a 12MP front-facing camera with f/2.0 aperture. It has AI scene recognition that can automatically detect 17 scenes. Also, the 12MP front camera has AI beauty recognition and can output 24MP resolution images. Connectivity options on the phone include 3.5mm audio jack, 4G VoLTE, WiFi 802.11 ac (2.4 GHz + 5 GHz), Bluetooth 5.0, and GPS. It also features an AK4376A Hi-Fi audio chip for enhanced audio. The device packs a 3,200mAh battery with fast charging support. 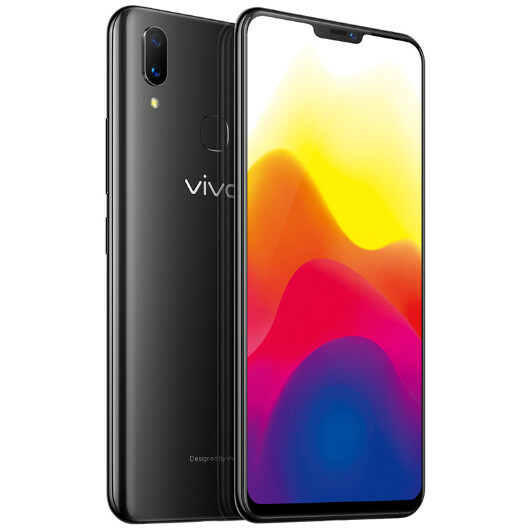 The Vivo X21 is priced at 2898 yuan (Rs. 29,870 approx.) for the 6GB RAM with 64GB version. While the 128GB version costs 3198 yuan (Rs. 32,960 approx.). Lastly, the X21 with in-display fingerprint sensor with 6GB RAM with 128GB storage is priced at 3598 yuan (Rs. 37,085 approx.). The standard version will be available from March 24 and the in-display fingerprint sensor version will be available from March 28. There is no word on its availability in India as of now.